Football is a popular, exhilarating social sport and is enjoyed all over the world. 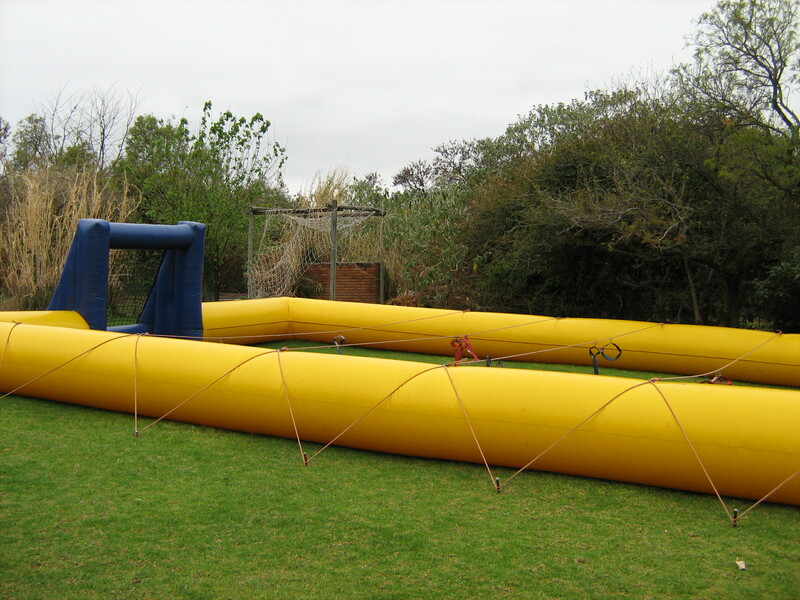 Human Foosball is the life size twist on the classic game. Players must work as a team in order to achieve a “goal”. 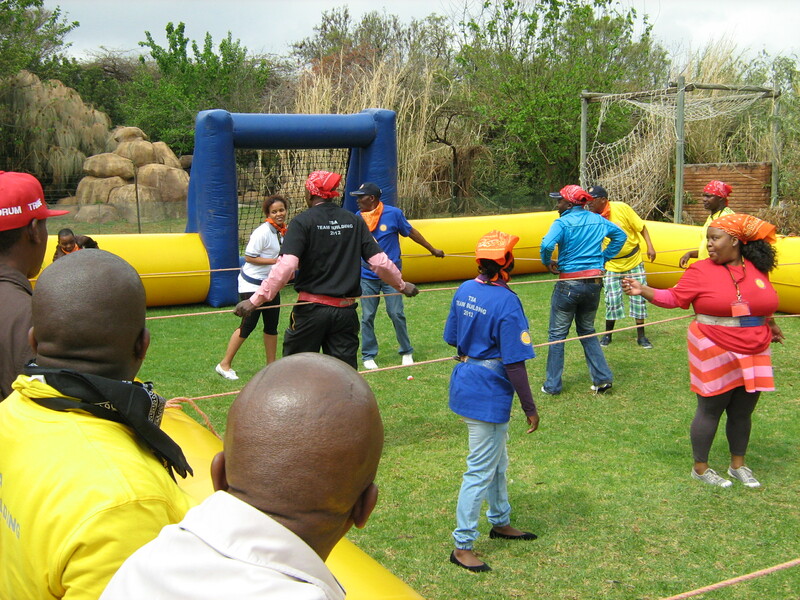 Players are attached by a rope to stimulate the original” game. Teams will learn the art of communication, team cohesion and respect. Working as a team flatten the hierarchical barriers.